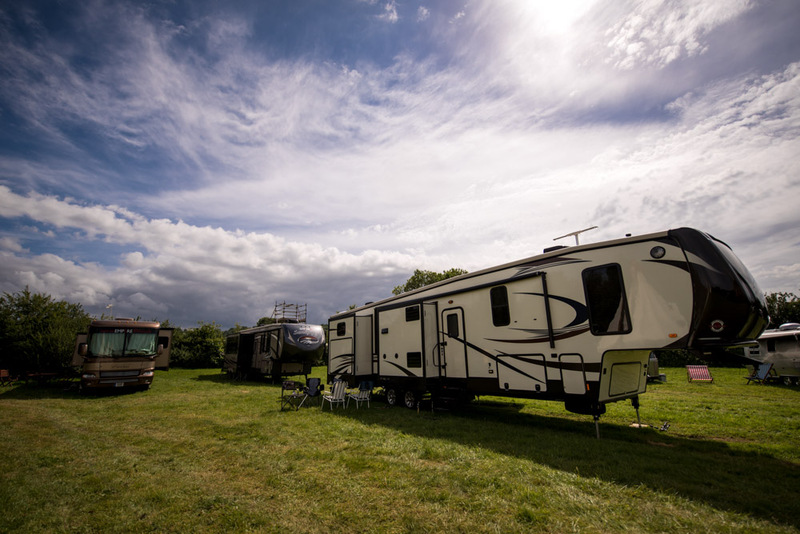 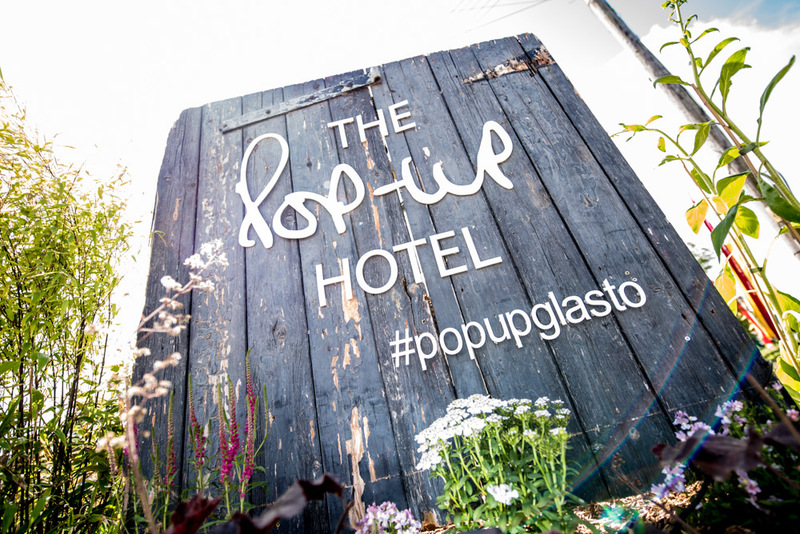 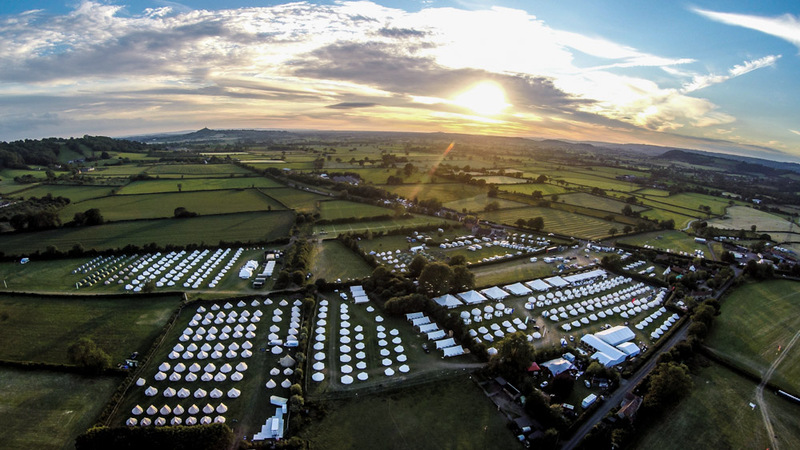 Glasto 2015, and just down the road stood The Pop-Up Hotel for their most ambitious hotel to date! 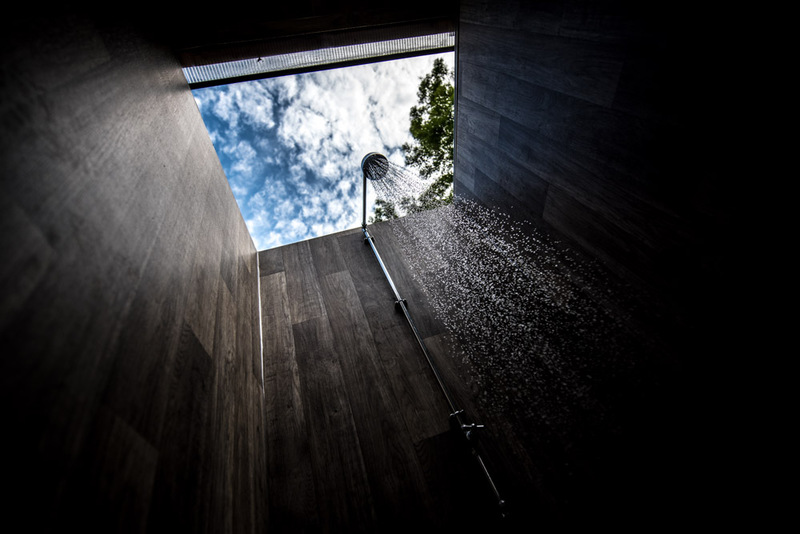 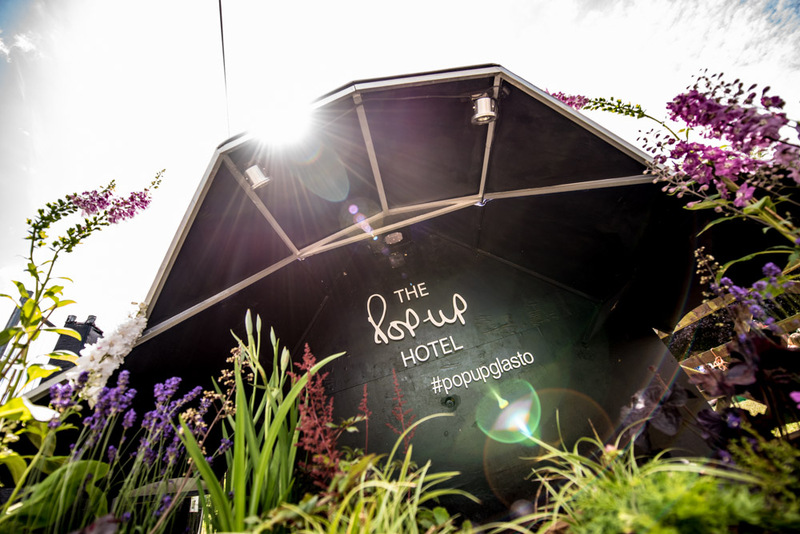 I spent a number of days on site at The Pop-Up Hotel this year providing them with a suite of still photography, showing off their impressive rooms and facilities, but more importantly the guests taking in some r&r, kicking back and recovering before diving back in to the full Glastonbury Festival experience. 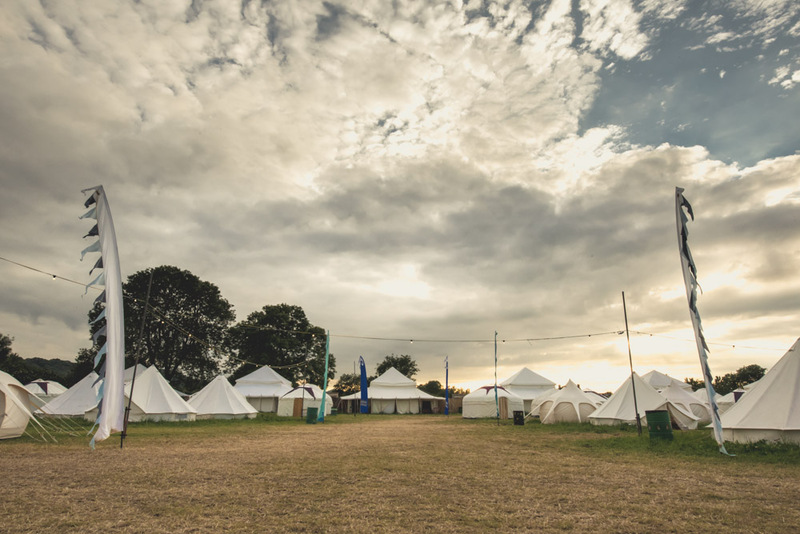 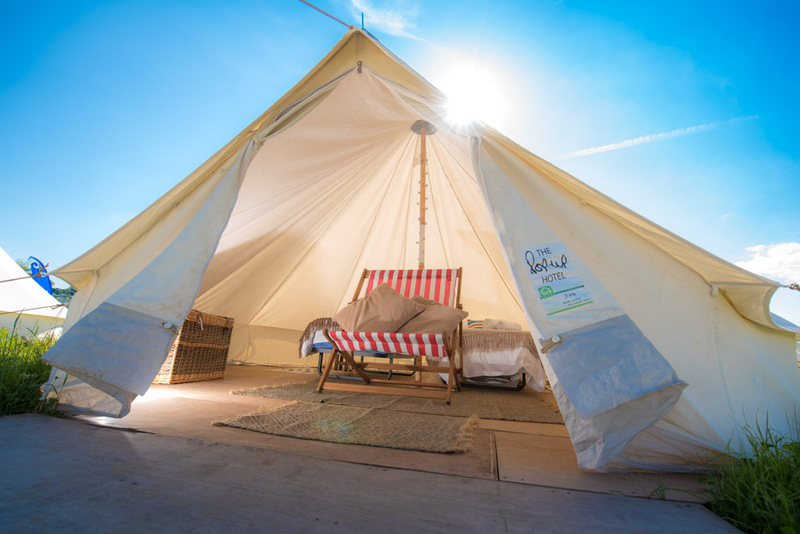 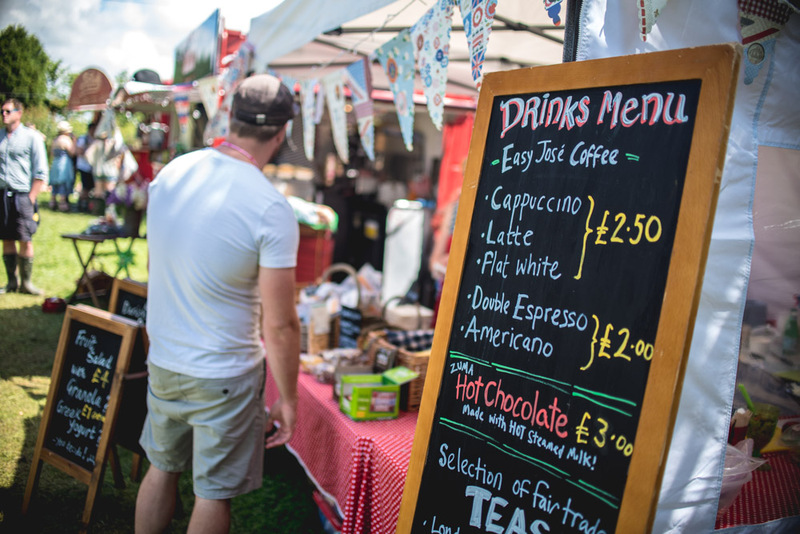 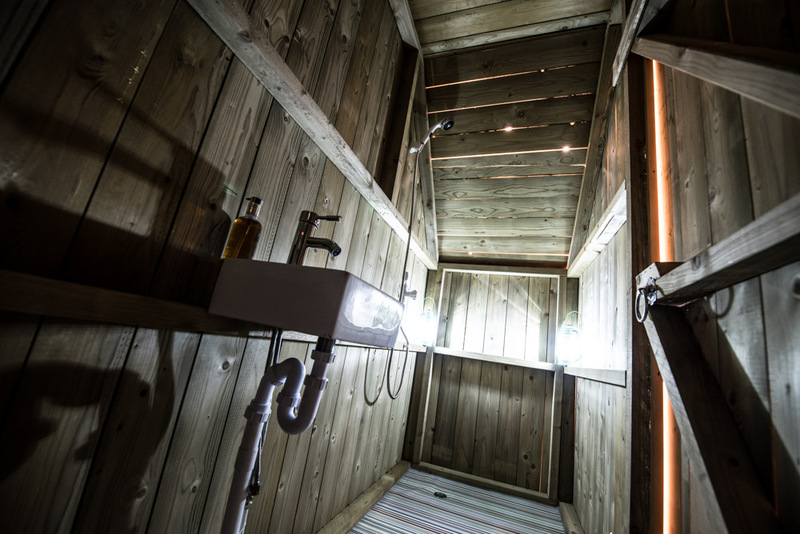 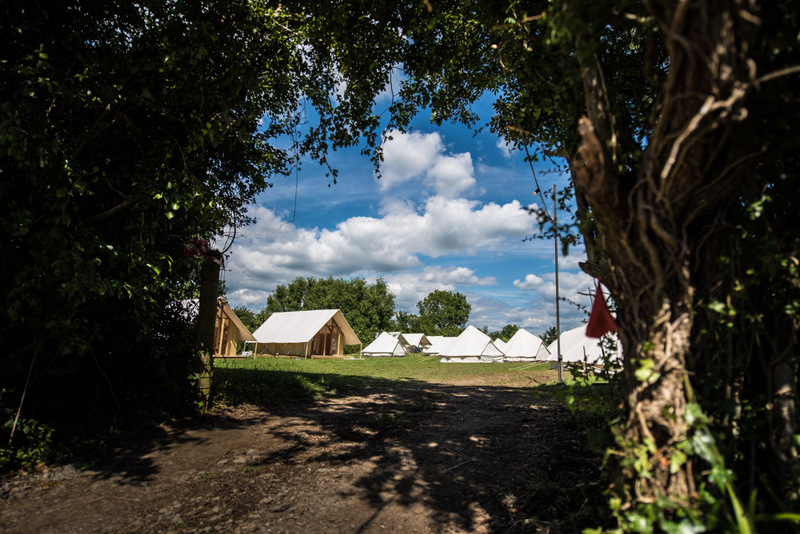 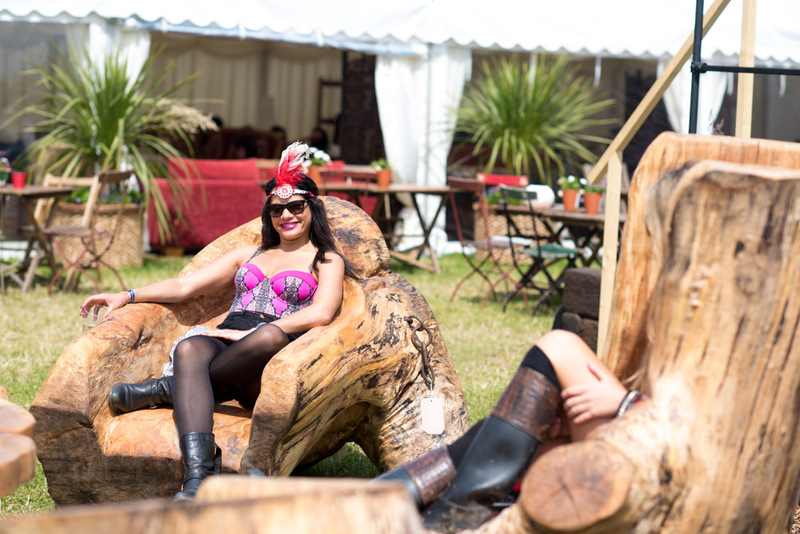 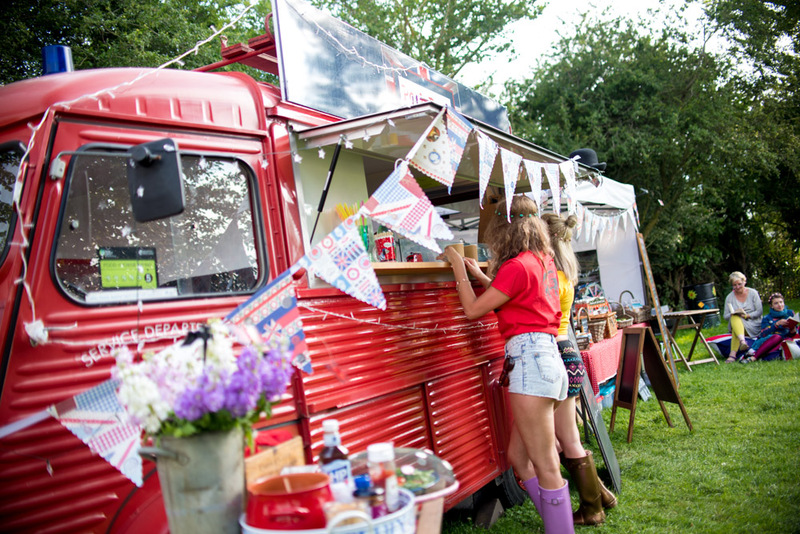 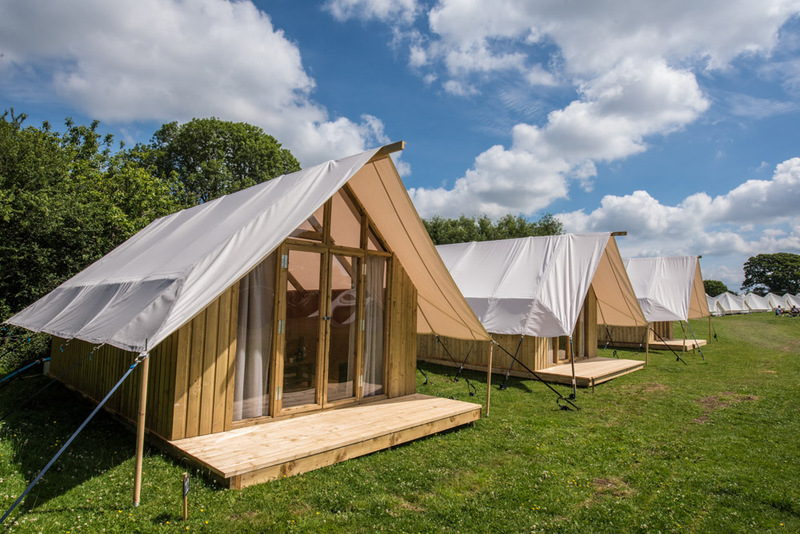 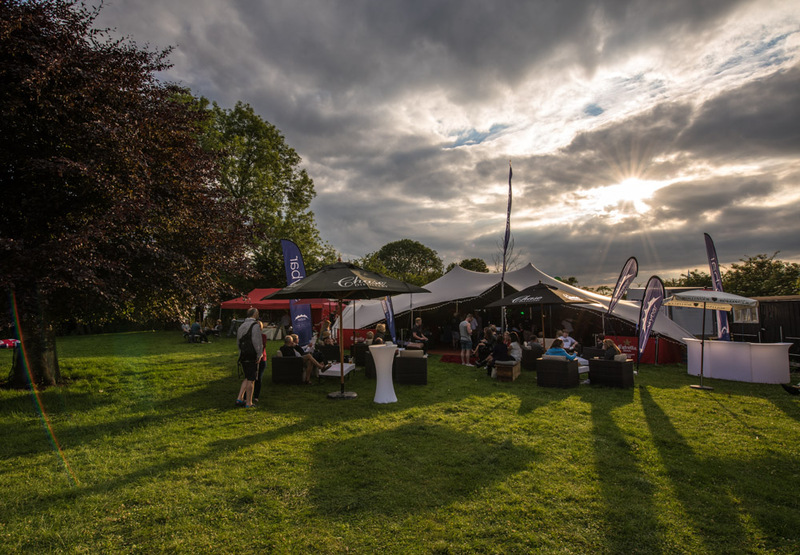 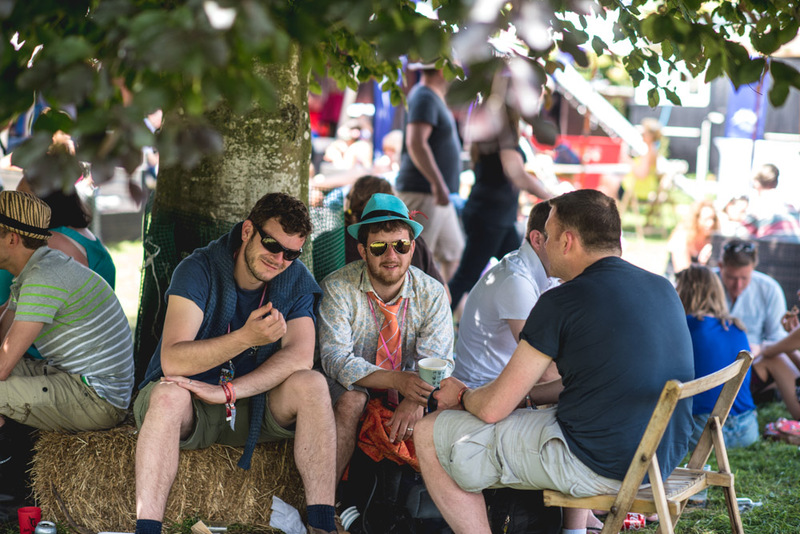 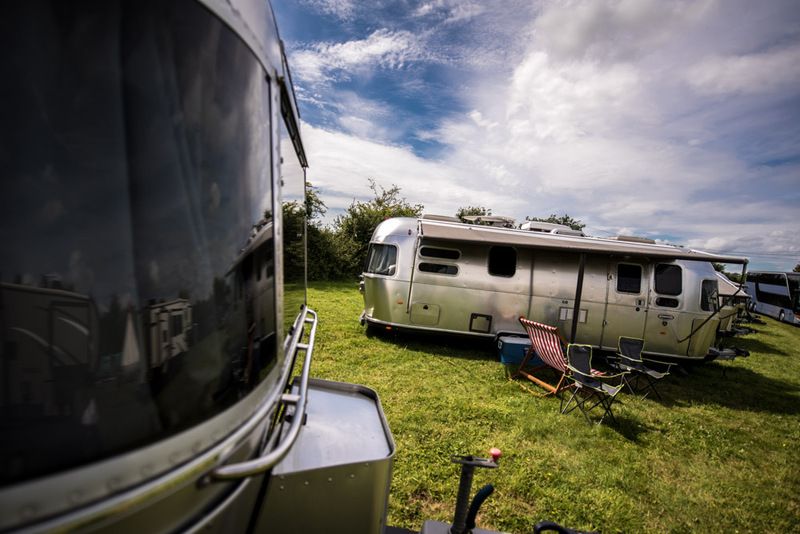 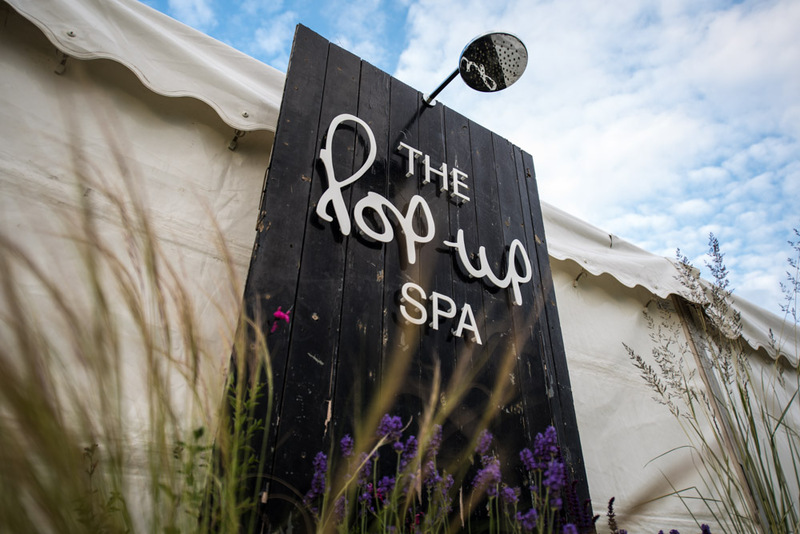 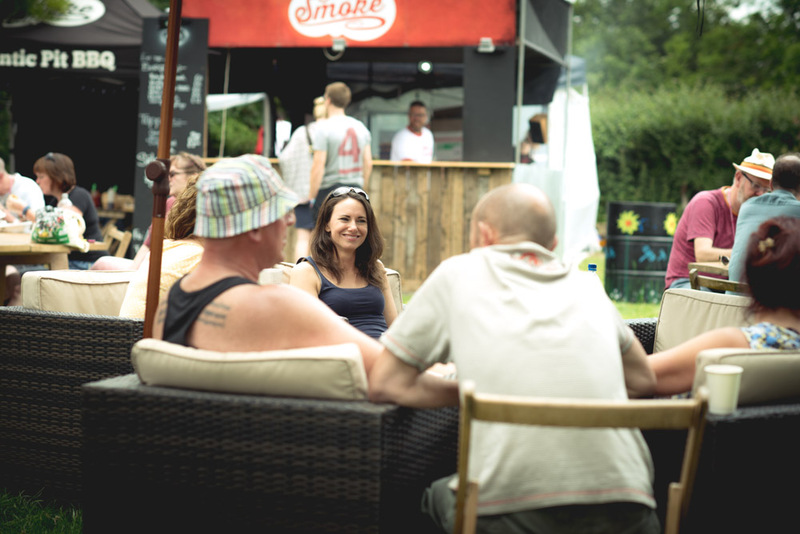 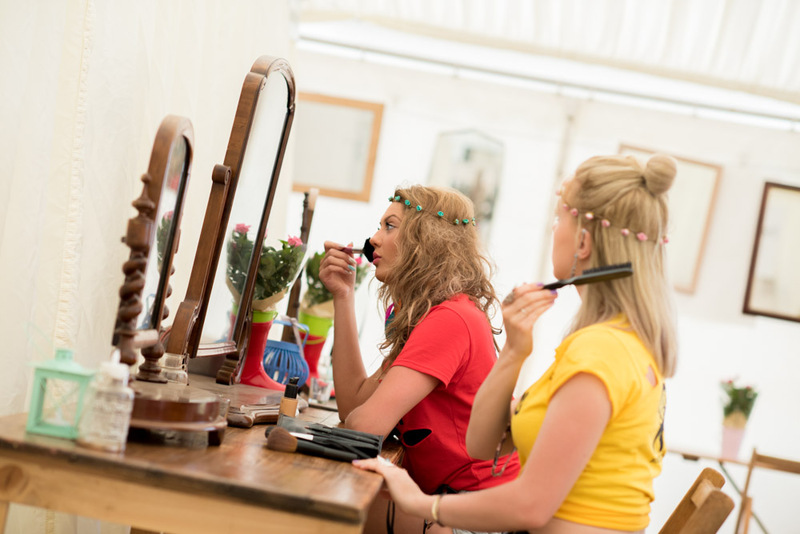 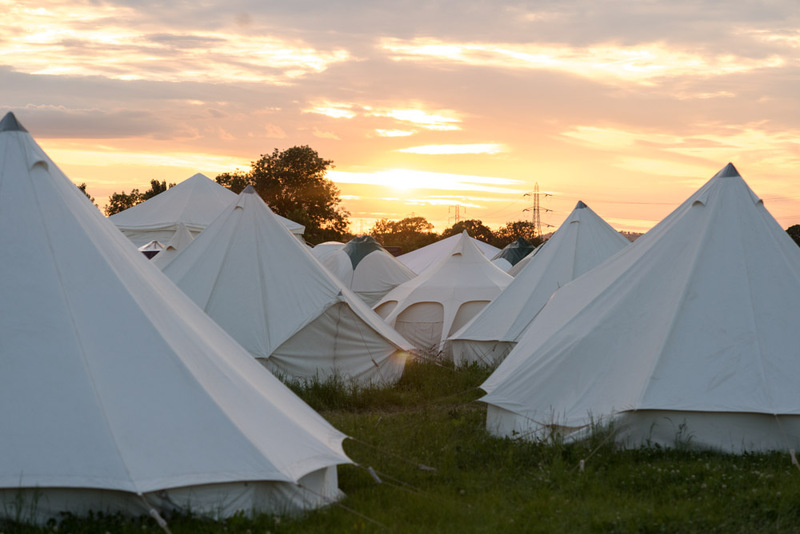 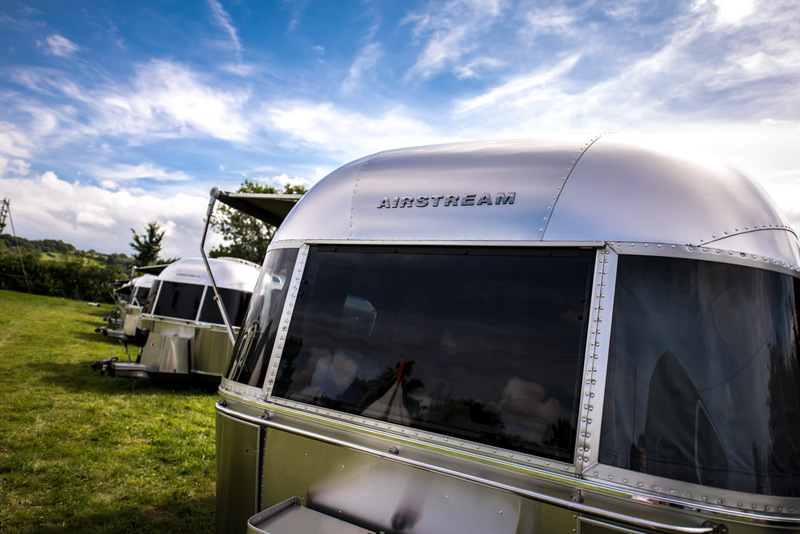 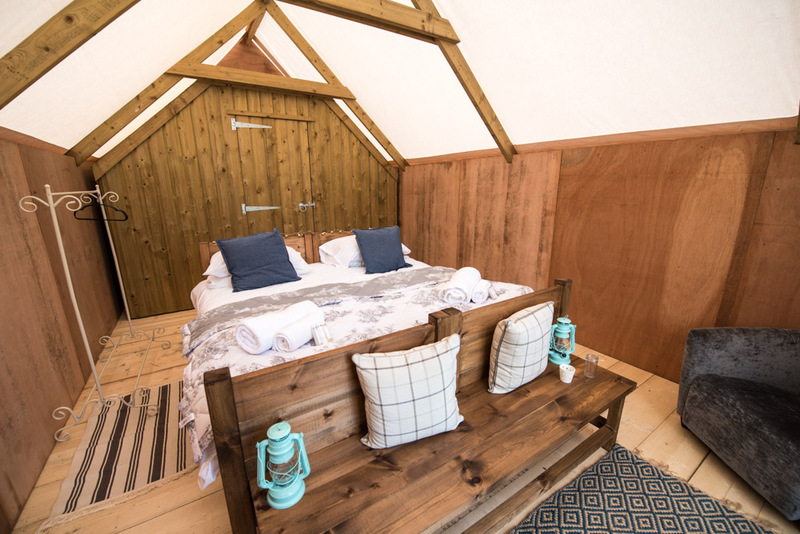 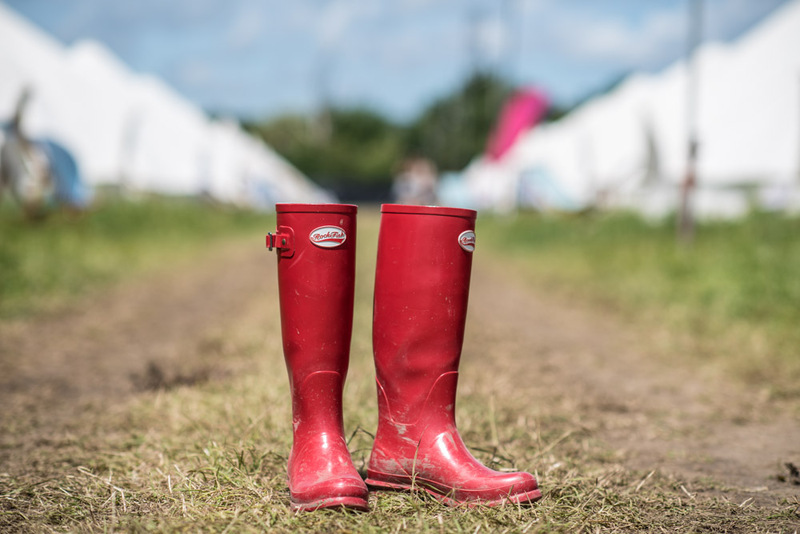 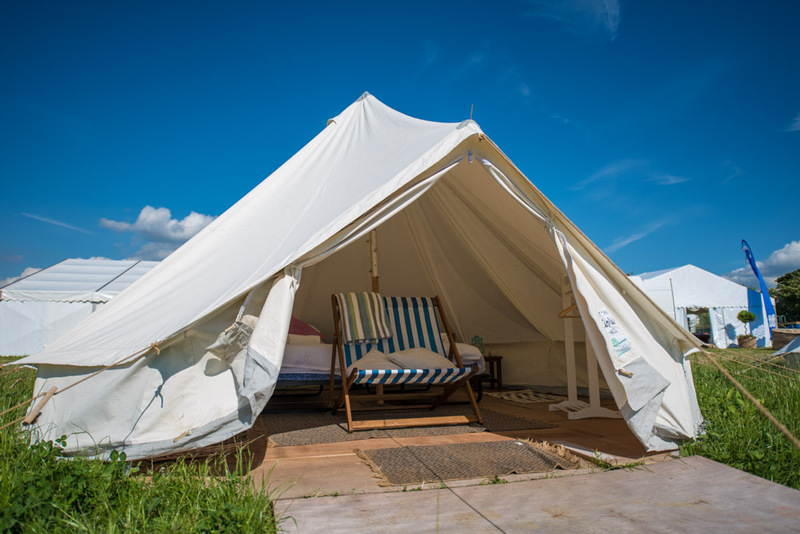 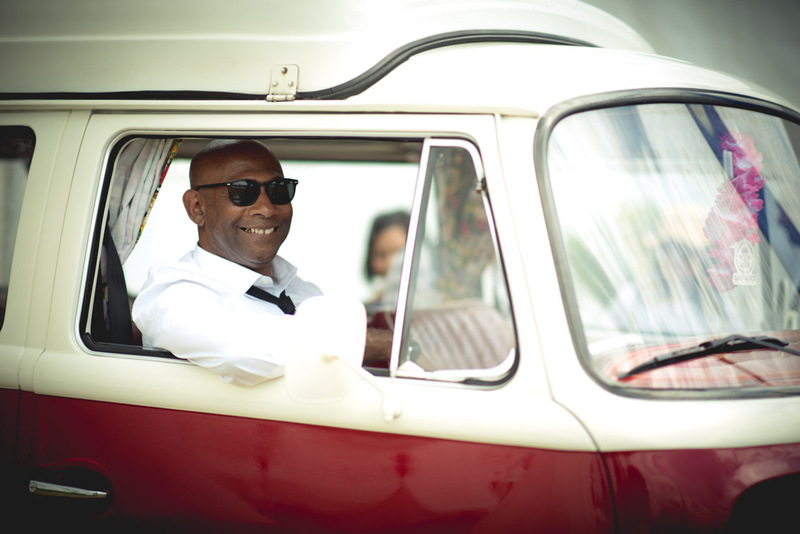 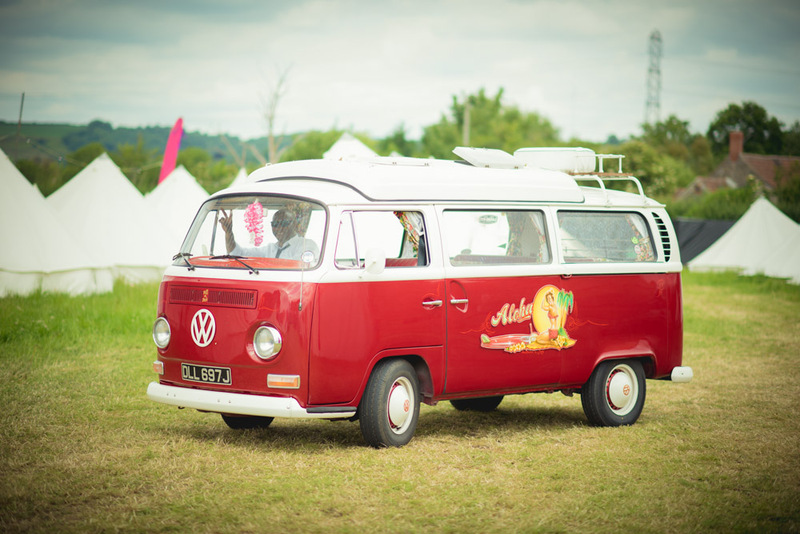 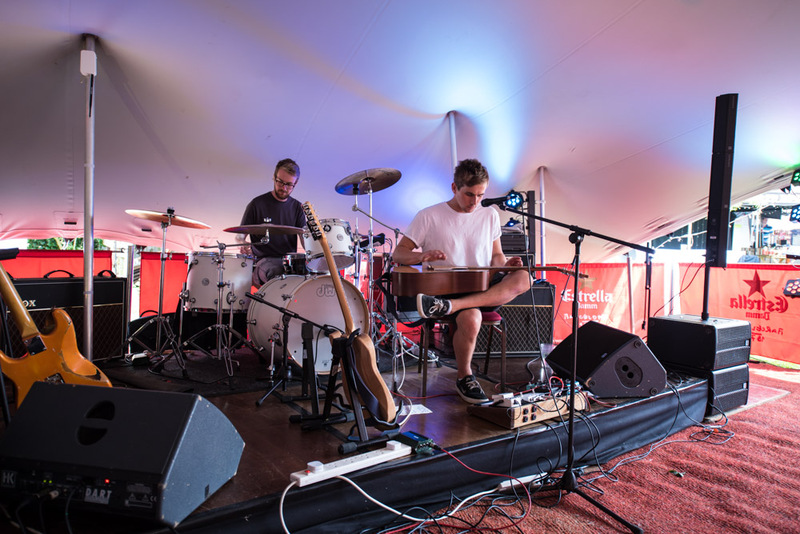 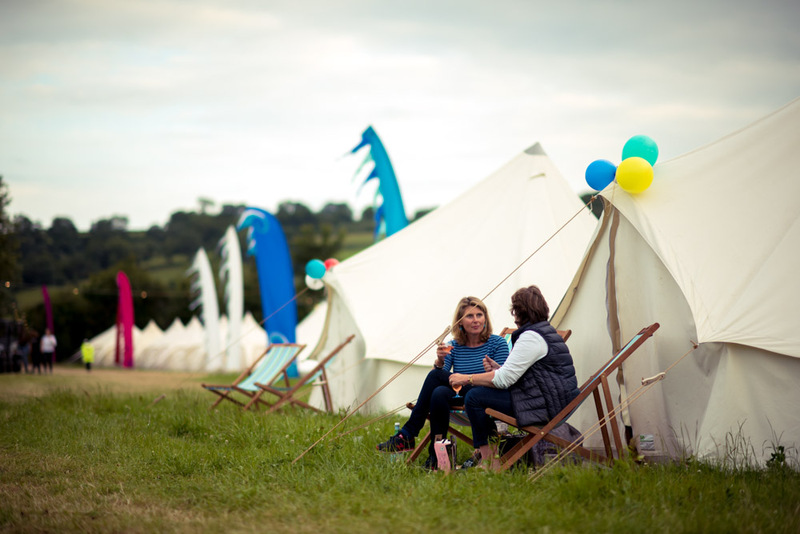 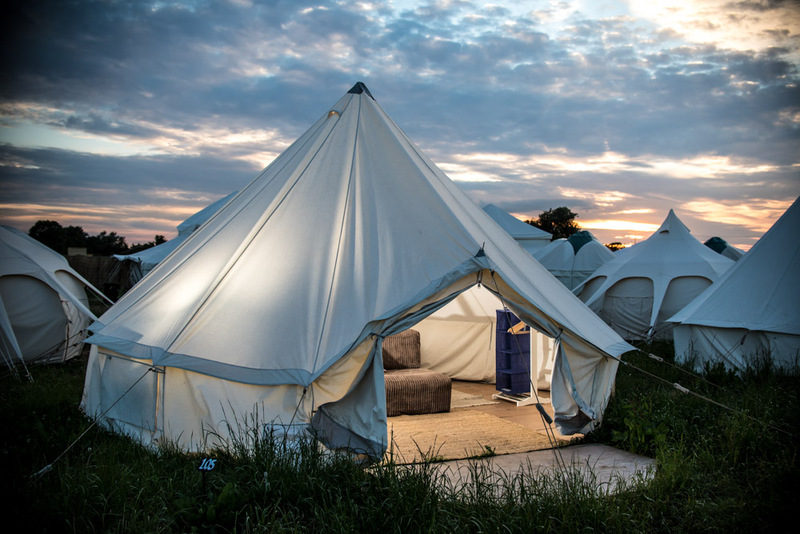 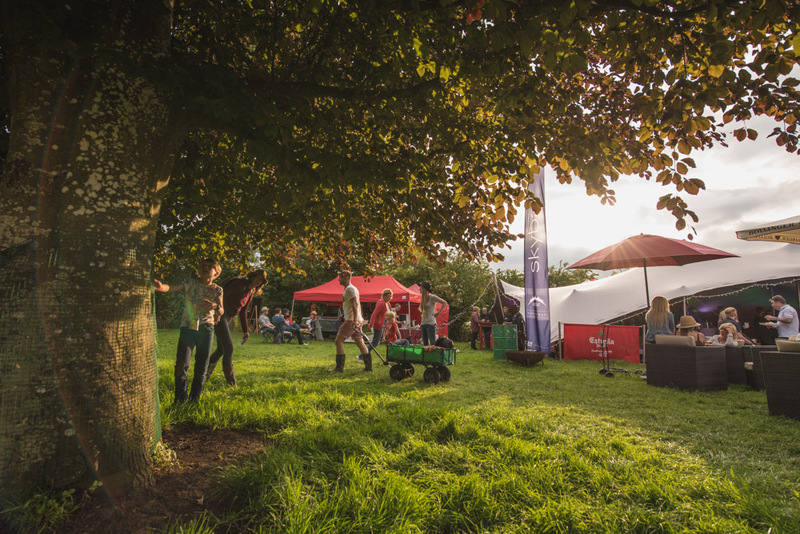 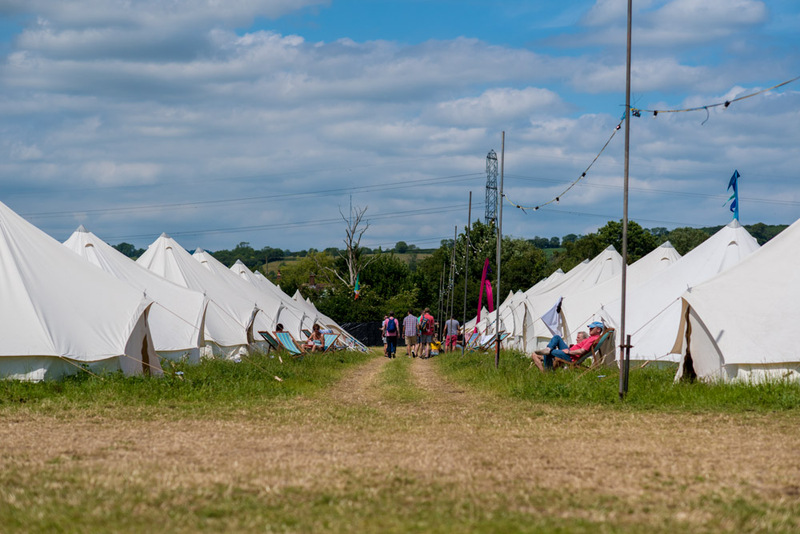 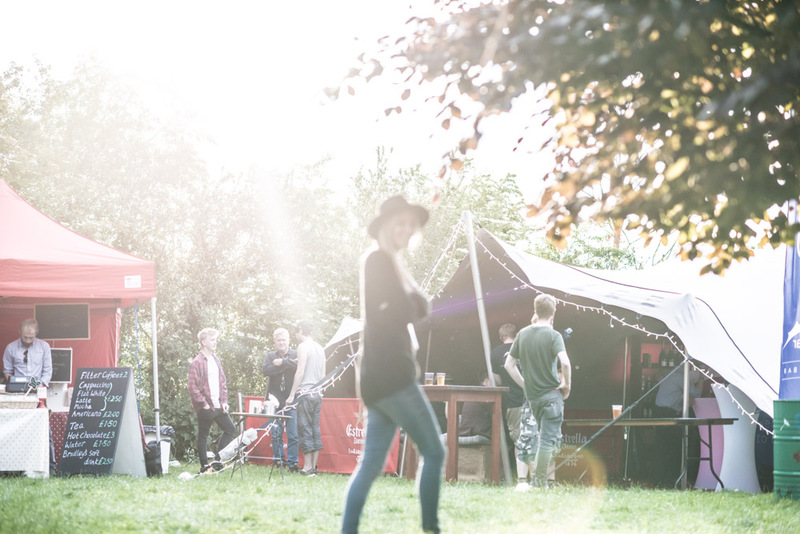 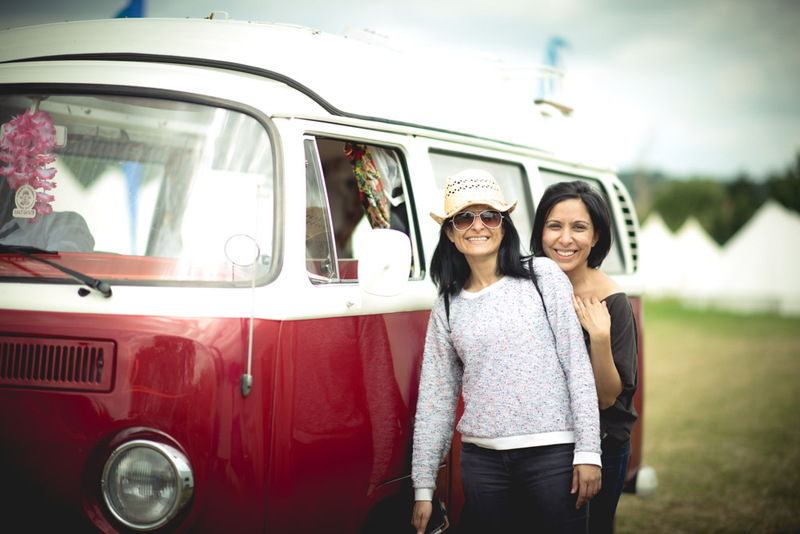 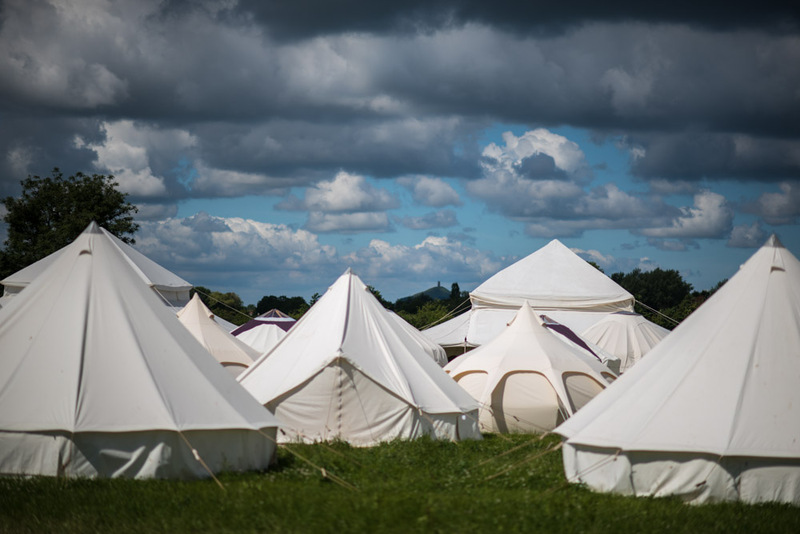 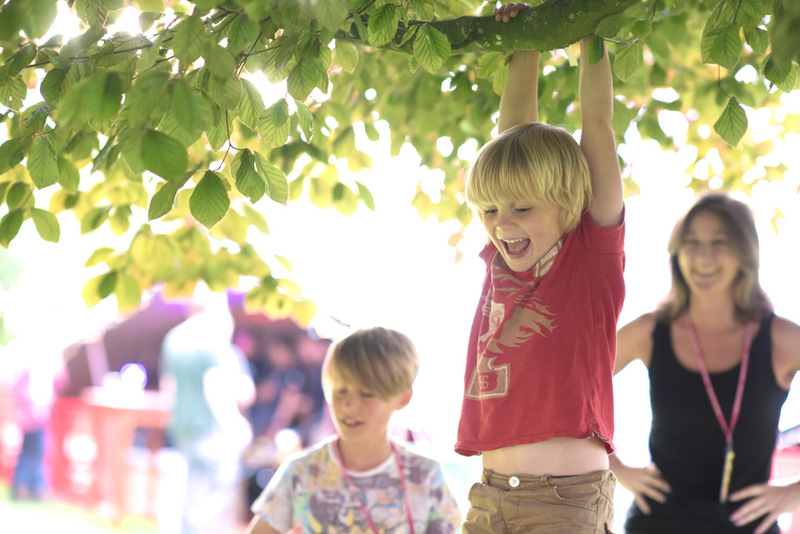 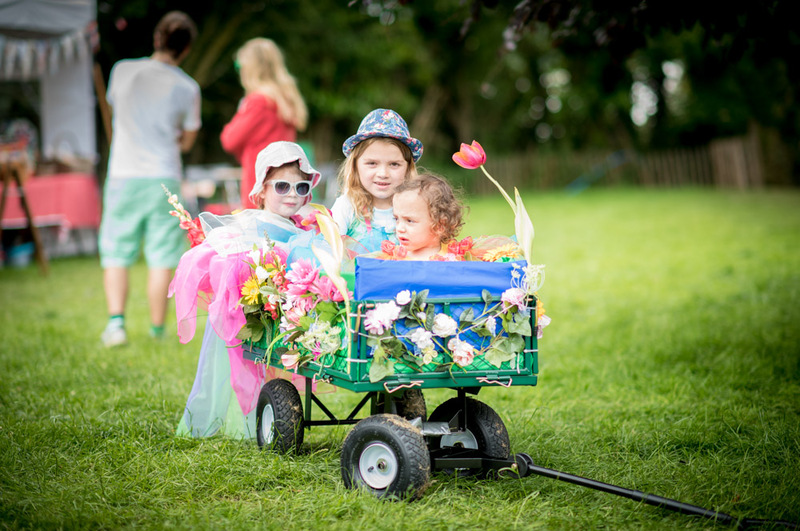 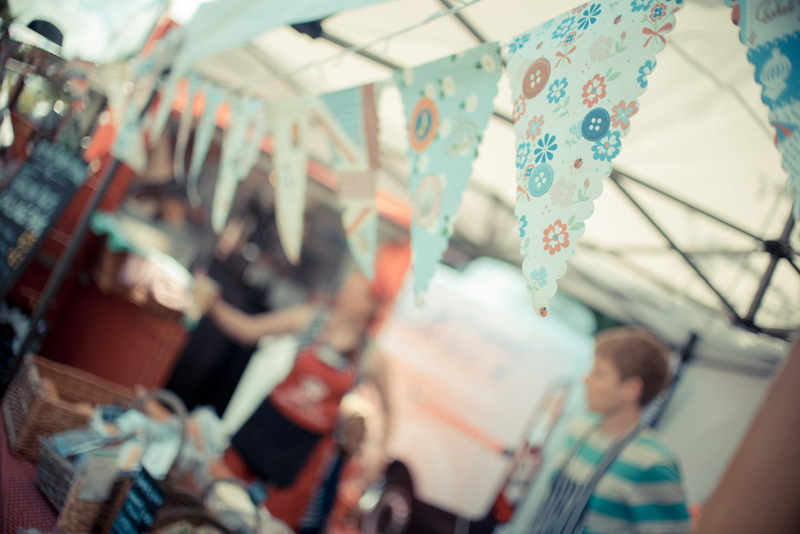 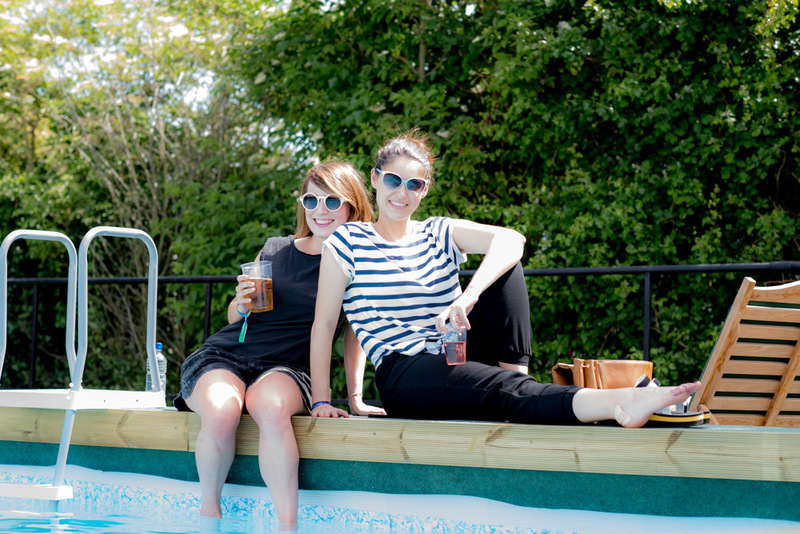 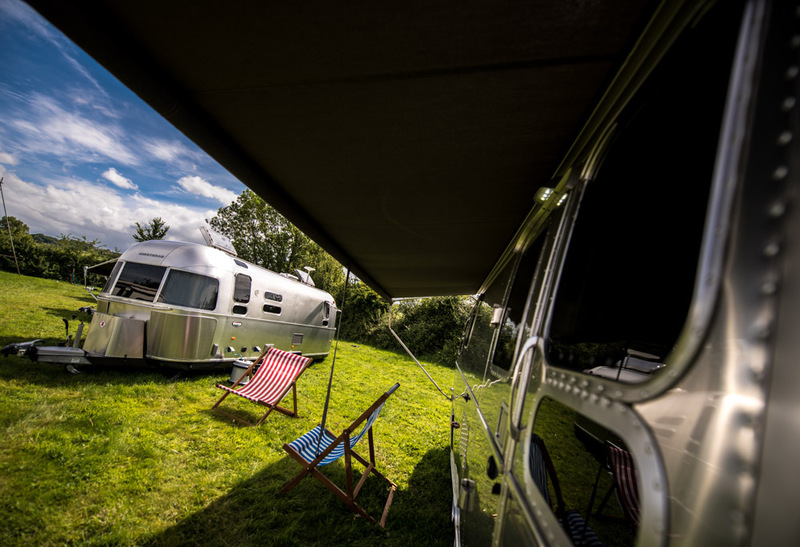 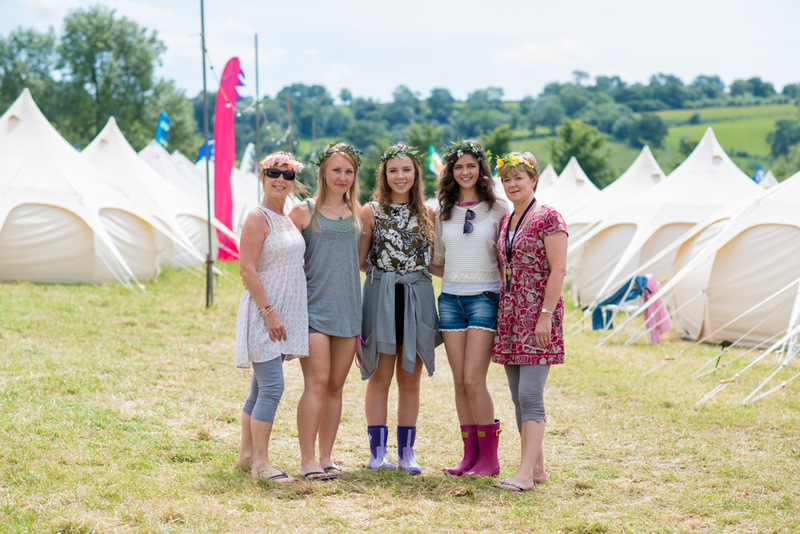 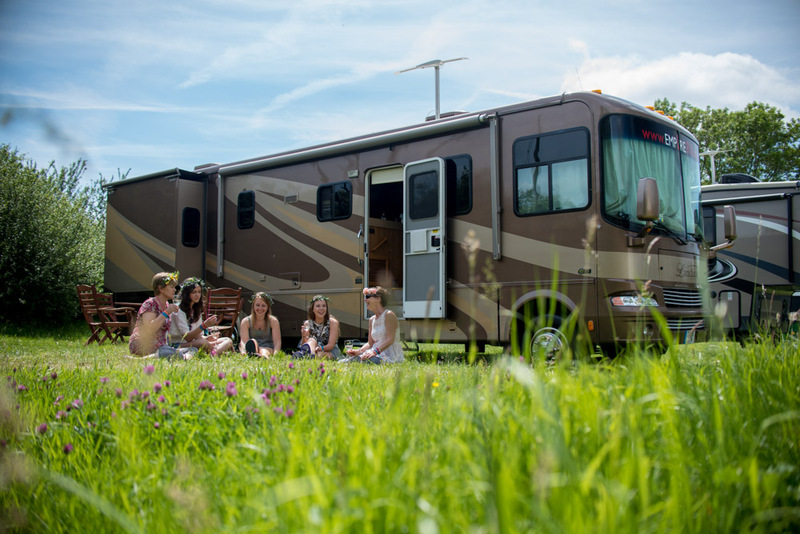 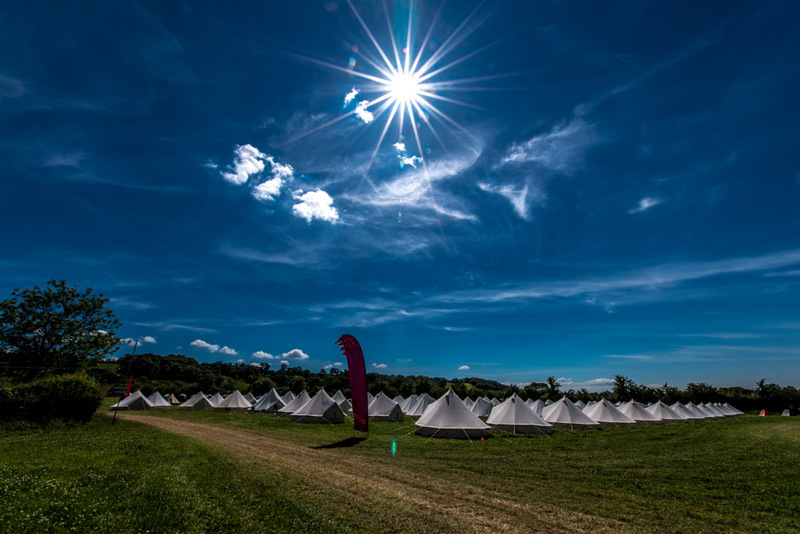 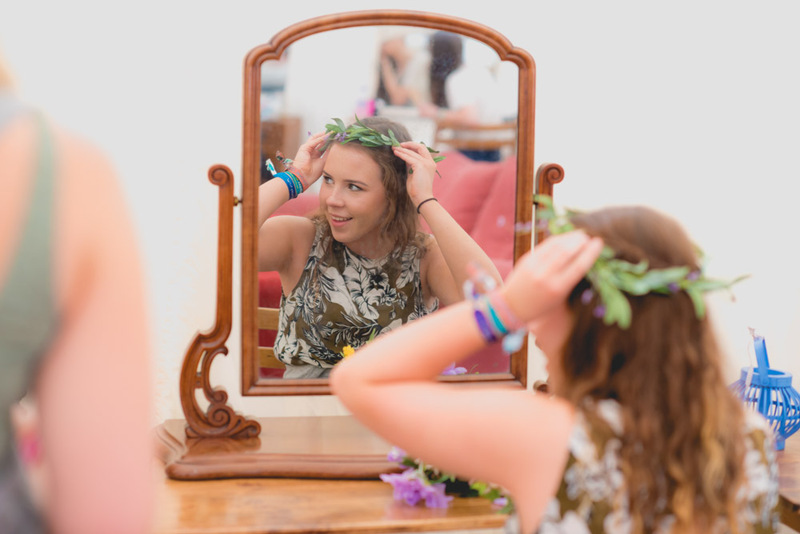 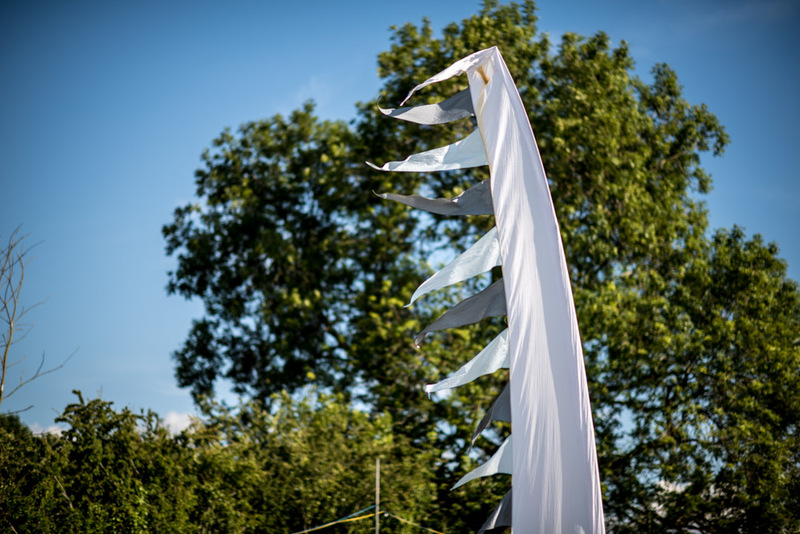 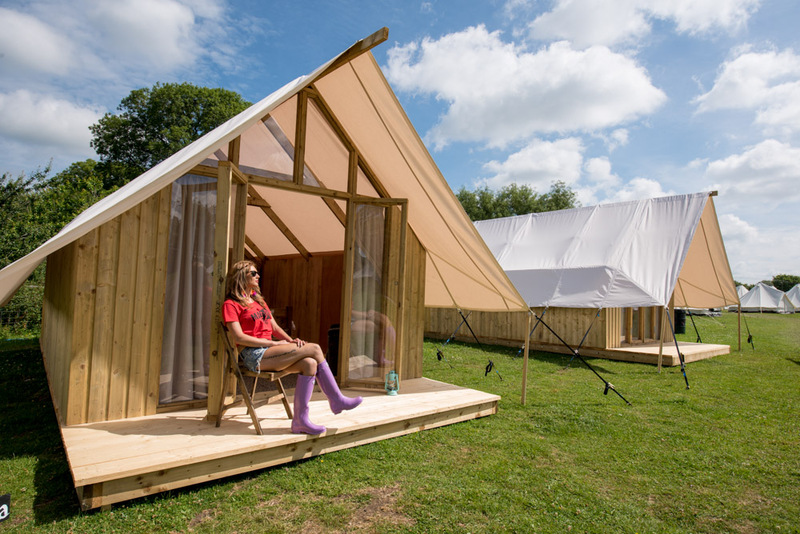 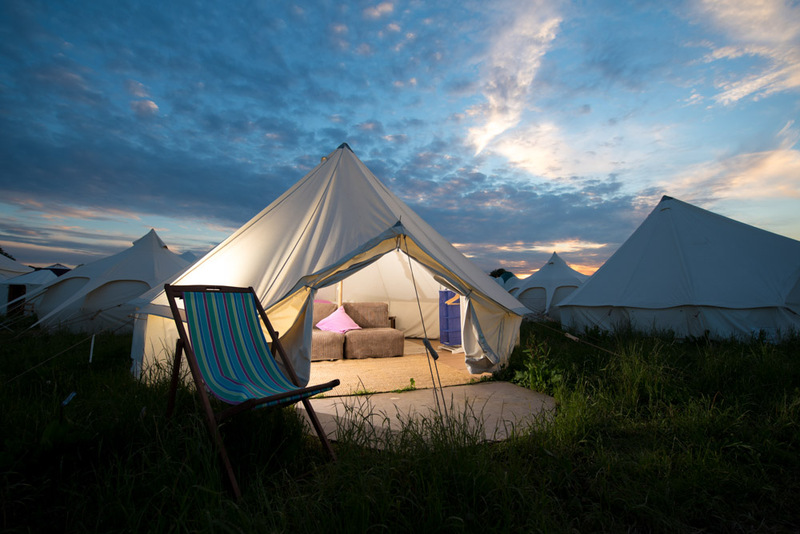 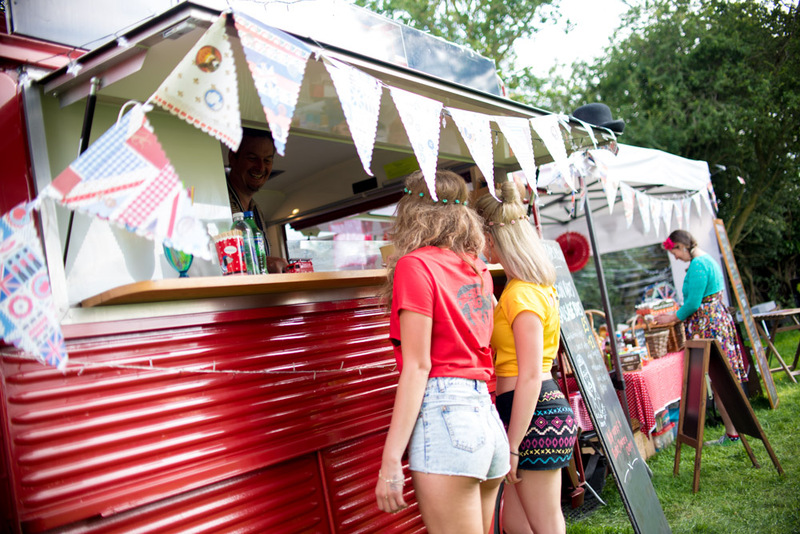 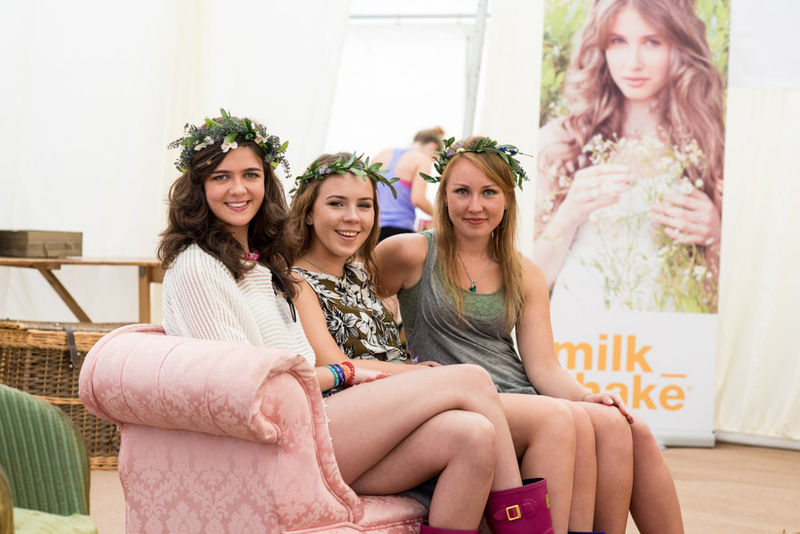 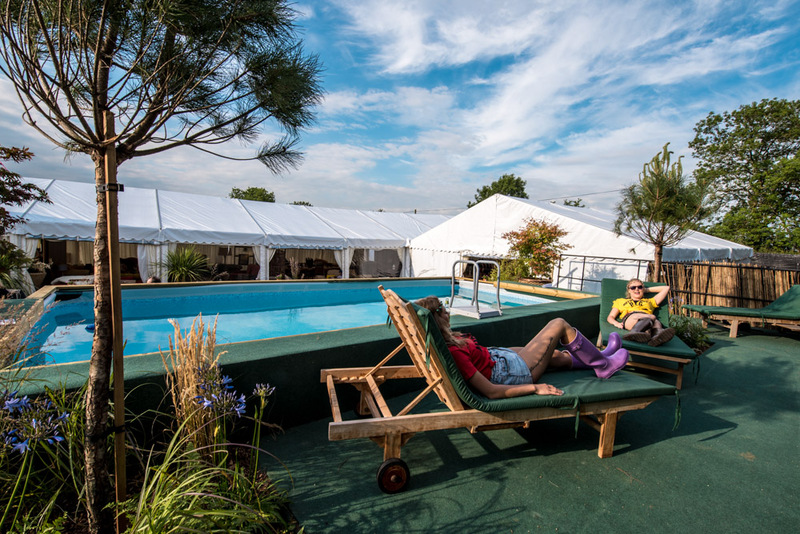 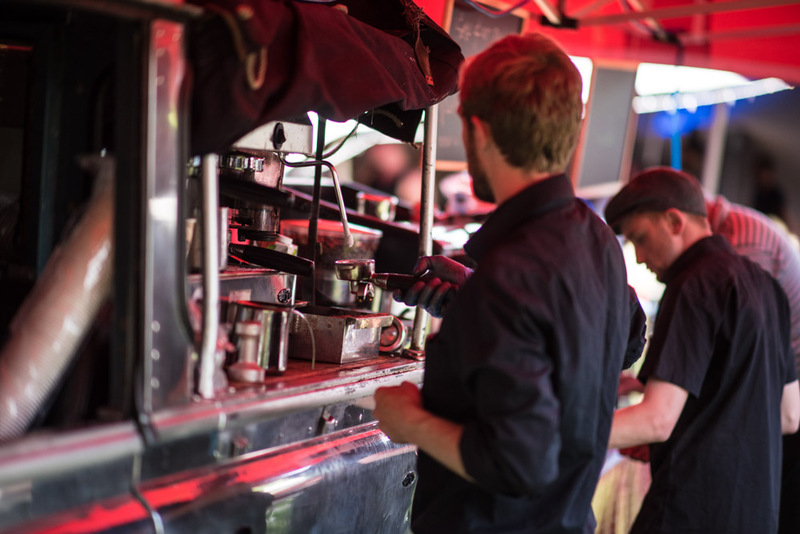 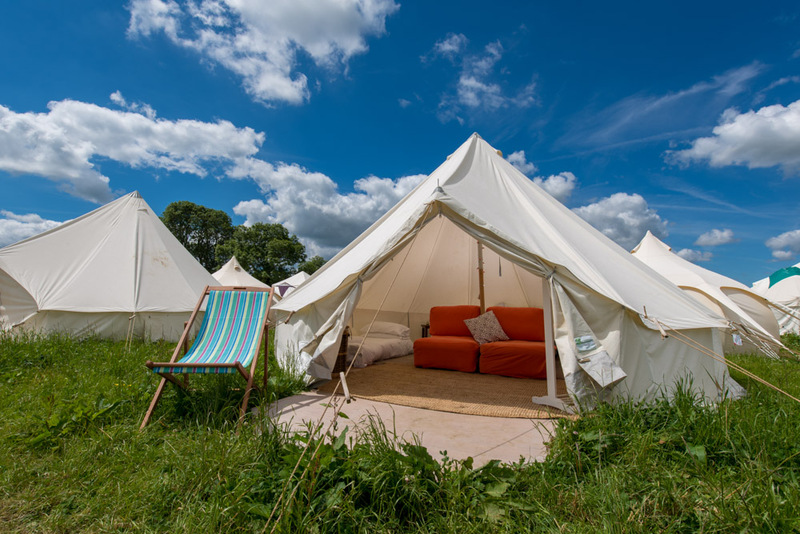 And this year The Pop-Up Hotel went all out with providing the ultimate glamping experience, offering beautiful bar, live music, luxury food, swimming pool and a spa no less!